First it was “black boards”, then “white boards”, and on to “glass writing boards”. Times have come a long way since the chalk and blackboards of school days. Even stylish restaurants are replacing their menu boards with glass writing boards. Florescent “dry erase” is a really big thing now with stylish options. How did dry erase markers become such a big thing, and where did they start? Dry erase markers were actually invented and put on the market (especially formulated for the “Dry Erase Board”) around 1975. Prior to this it was “Wet Erase” markers. 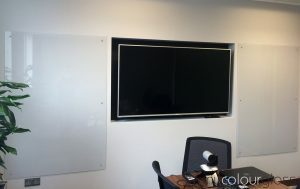 The white boards as we know them were invented by Albert Stallion whom worked for a company that manufactured architectural “cladding” in the early 1960’s. White boards and dry erase markers didn’t actually claim immense popularity in such places as “school rooms” until the mid 1990’s. Prior to this they were mostly used in business meetings and other such ventures. What Are Some of the Features of Glass Writing Boards? Your standard “dry-erase-white-boards” are a thing of the past and have been replaced with contemporary glass writing boards. No more do you have to deal with stains and other miseries of the old fashion “white boards”. Lets look at a few of the amenities that have made them so popular. Stylish – Glass writing boards are much more stylish than your standard white boards. They look chic where ever they are presented. Cafes and coffee shops are often using florescent color backing such as bright neon green with a contrasting marker such as hot pink. Black dry erase markers look really good on the neon backings for glass dry erase boards. Can Be Custom Cut – You can get a glass writing board custom cut to any size you desire. All edges are nicely polished. Glass writing boards are made of “toughened” glass and very durable. You can even get a glass writing board mounted on a pedestal type frame with rolling wheels for easy location changes, such as in an office type presentation room or corporation environment. The glass writing board has taken over for the standard white board in all modern settings, rather it be home or business. Whose Using Glass Writing Boards? Besides personal use in the home, many business and other faculties are employing the use of glass writing boards. Glass writing boards are used all over the world and becoming the modern day staple for presentations and visual display. What are some of the environments which have them in use in modern society? You will now find glass writing boards in educational facilities, hospitals, colleges, standard classrooms, and almost any environment which needs to use an instructional aide, or chart, such as the blackboard or white board was used in the past. The writing process on these is very smooth and the dry erase markers seem to glide. If you need to wipe off your writing or drawings, you simply swish a cloth over it, and “Presto!”. Every home and every business should have a glass writing board or two. 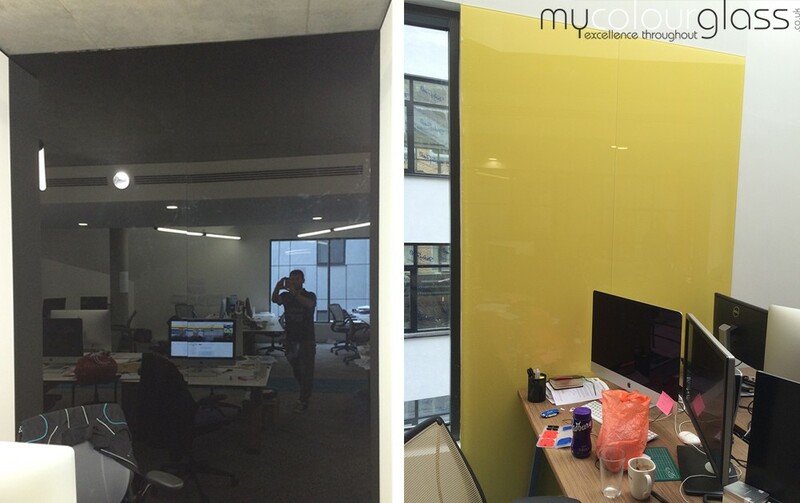 MyColourGlass offer glass writing boards / wipe boards for your office. MyColourGlass offers custom glass writing boards and wipe boards. If you need a space to write your ideas out on something larger than an A4 page, considering getting custom writing board for your space. Reduce paper waste and get a board for your space instead — it’s completely reusable, and we can produce one to your design specifications exactly. For either the home or office, it’s a perfect solution to add some functionality to your interior decor. Our wipe glass writing boards are created using toughened glass, ensuring a surface that lasts use after use. The edges are then polished to remove any sharp edges. The board is also easy to erase dry-erase pen markings off of, and minimal maintenance is required. 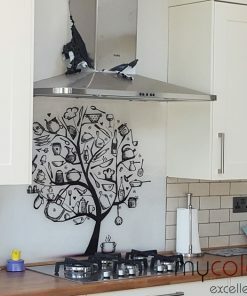 We can paint the glass board any colour of your choosing, ensuring that it fits the look of the space you’re intending to put the board up in. These boards are also suitable to apply magnetic backing to, if required, to add additional utility. Our painted glass writing boards are bespoke and made to match any reference colour. We match colours produced by all popular manufacturers as well as using the RAL system. 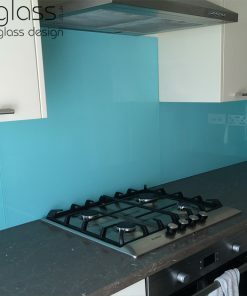 Alternatively, you can supply us with a swatch showing the colour you would like to use, and we can match that as well. 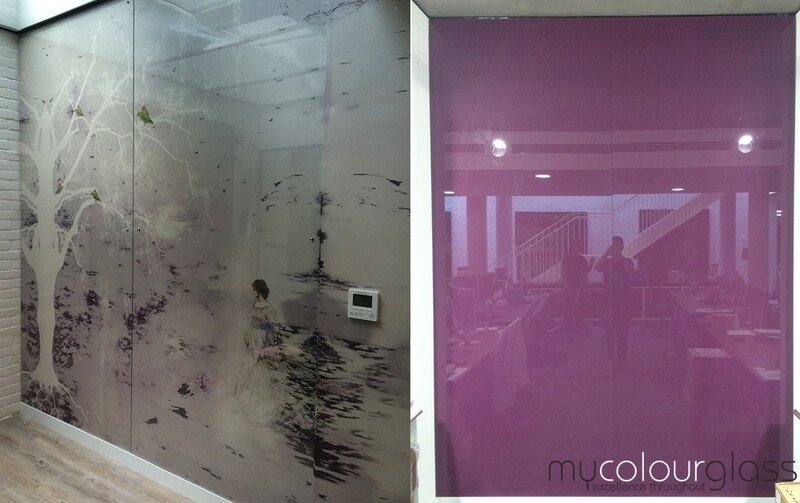 Choose MyColourGlass for the highest quality glass products and services. 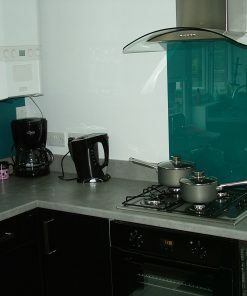 We produce all of our products using only high quality glass and fixtures so that we can provide you with the best. Our attention to detail and experience are unmatched; we assure you absolute satisfaction with your completed project. In addition to our glass writing boards you may be interested in our office glass ideas.